It’s a misconception that the best use of space in your backyard is having a big patio. Giant slabs of concrete at the back of the house do nothing to accentuate poolscapes or create a welcoming aesthetic. Achieving the outdoor living lifestyle these days trends more toward creating an outdoor experience that’s an extension of the indoors. Today’s backyard isn’t just an area to hang out anymore; it’s a lifestyle that brings the indoors out, and it takes a vision outside of the four walls within a client’s home to make it work. 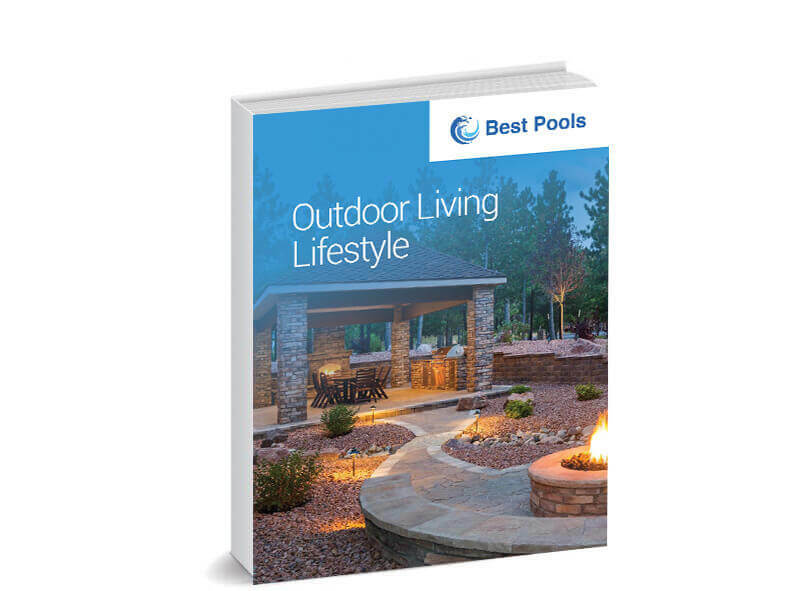 In this eBook, we’ll cover a number of aspects that make up the outdoor living lifestyle and how people can incorporate these areas into their poolscape to create an all-encompassing space that takes the indoors beyond their paned glass windows.